Superdry men’s SD Super Lite runner trainers. These lightweight trainers feature a breathable one-piece upper, a front lace fastening and a flexible sole which bends with the movement of your feet. 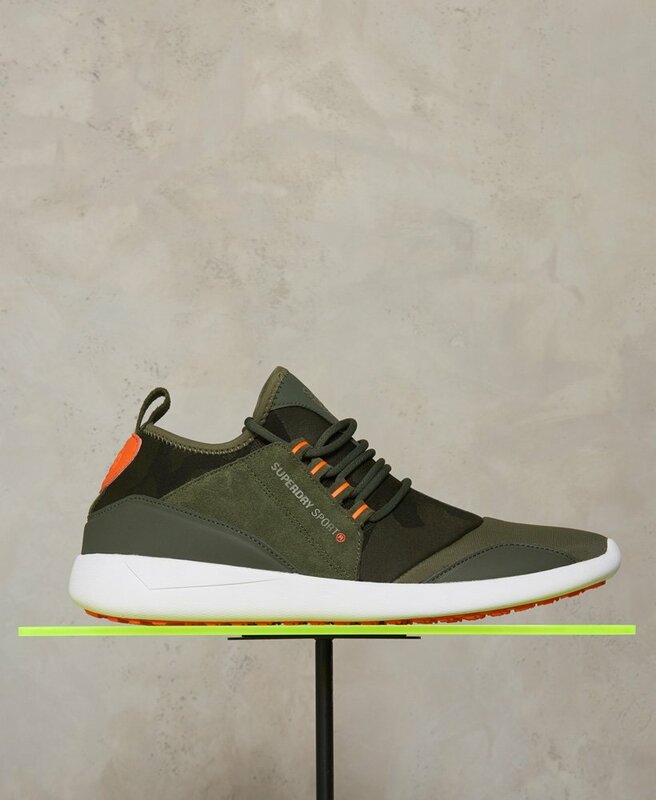 The SD Super Lite runner trainers are finished with subtle Superdry Sport branding on the tongue, the side of the shoe and the heel.